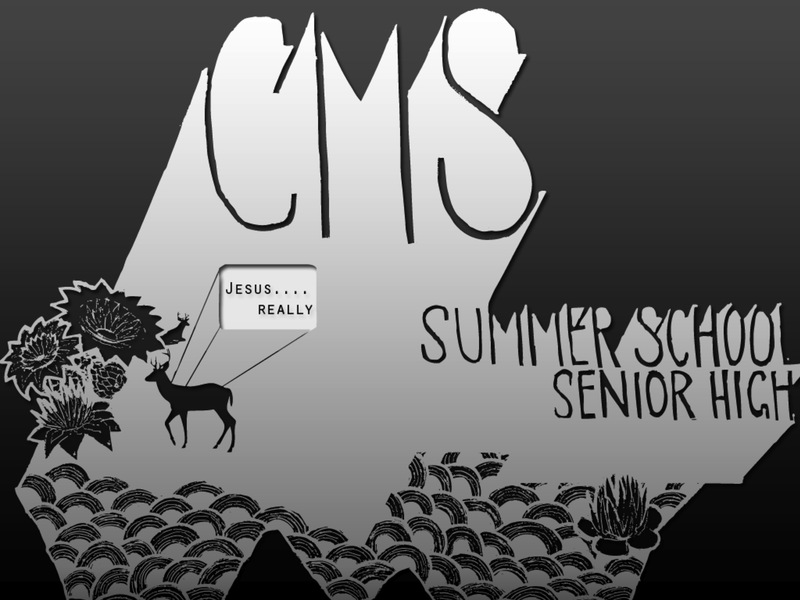 At the start of the year I gave six talks for the Year 11-12 (Senior High) programme at CMS Summer School. The theme of the week was “Jesus…. really.” We looked at John’s account of Jesus’ life and I asked questions including What is your saviour / solution / hope / life and challenged the group if Jesus really is the answer to these questions in their lives. Cathy Sampson wrote on the vibe of the group here. – How God works through weakness. These talk came at a really bad time for us as a family with wife not 100% and daughter still not settling well. As a result my head and energy was not full in gear to give a series of talks. Also, the directors were first-timers and were nervous about the week. But on both fronts God proved faithful, allowing the week not only to run smoothly but effectively and my talks seemed well-received and God was a work challenging us to trust Jesus more.